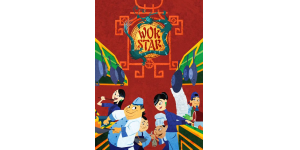 In our Wok Star review, we look at a real-time game set in a Chinese restaurant in which you have four days to make enough money to pay off a bank loan. 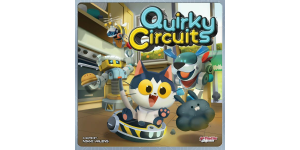 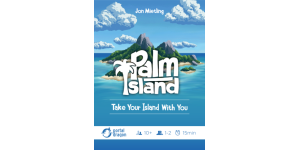 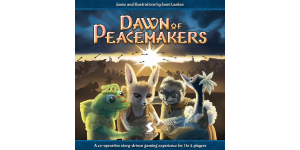 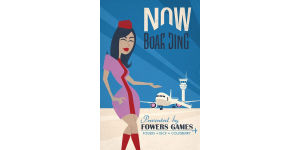 In our Now Boarding review, we look at a co-op game in which you are pilots trying to get passengers to their destinations before they become too unhappy. 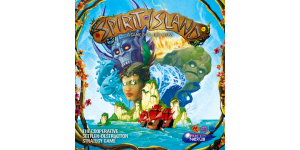 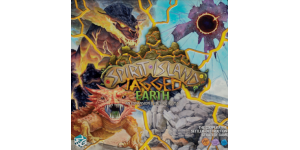 In our Spirit Island review, we look at a strategy game in which you get to play as spirits attempting to prevent the colonization of your island!